How many of you “off-load” brain-kept items onto technological media of some sort? I do, big time. I keep my tasks in Remember The Milk. I keep my contacts and calendar in Plaxo. I jot down ideas and random thoughts in Google Notebook. I wouldn’t be able to tell you my parents’ or my sister’s cell phone numbers. I could tell you their speed dial IDs, though. One thing I noticed, though, is that I’ve become adept at “looking things up” rather than memorizing things. Being a software engineer, I’d say that 50% of my career knowledge lies in knowing where to find information rather than knowing it off-hand. Is that a bad thing? If you were interviewing somebody for a job, would you discount them completely if they didn’t have enough facts memorized to answer your question? If potential employees provided a sound plan of attack to a problem which included references to essential facts (rather than the facts themselves), would that suffice? A lucky coincidence of economics is responsible for routing much of the world’s internet and telephone traffic through switching points in the United States, where, under legislation introduced this week, the U.S. National Security Agency will be free to continue tapping it. What would you do with a 100 Gbps pipeline to your house? How much would you expect to pay for such net access? The infrastructure for this gargantuan amount of bandwidth is being created as I type this. Some lucky businesses will be able to partake of at least 10 Gbps network connectivity starting in January of 2008, ramping up eventually to 100 Gbps(!). Egads! 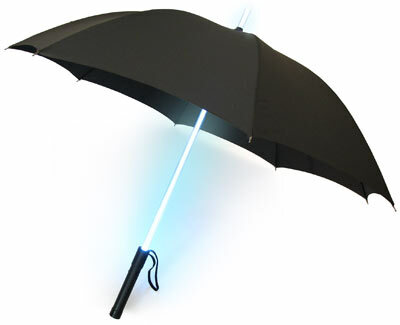 For the Jedi Knight who has everything. Oh… and for those of the Sith persuasion. October 15, 2007 Posted by xraytech | Geeks and Gadgetry	| Comments Off on For the Jedi Knight who has everything. 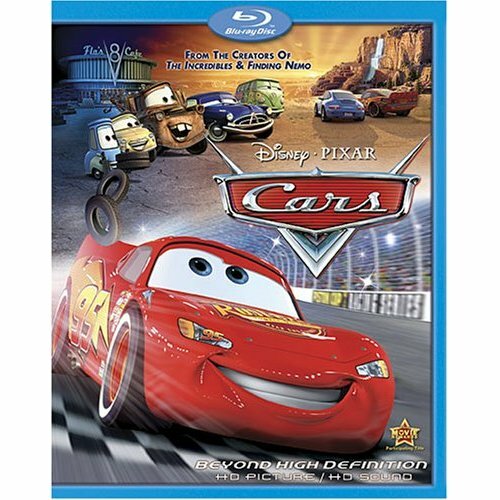 Cars & Ratatouille on Blu-Ray!!! Okay PIXNEY… keep them coming. 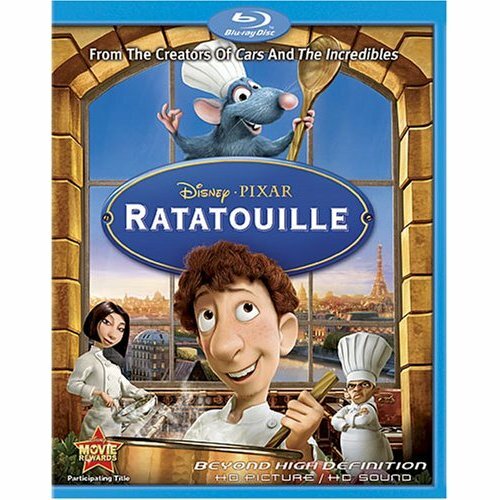 October 15, 2007 Posted by xraytech | Movies	| Comments Off on Cars & Ratatouille on Blu-Ray!! !